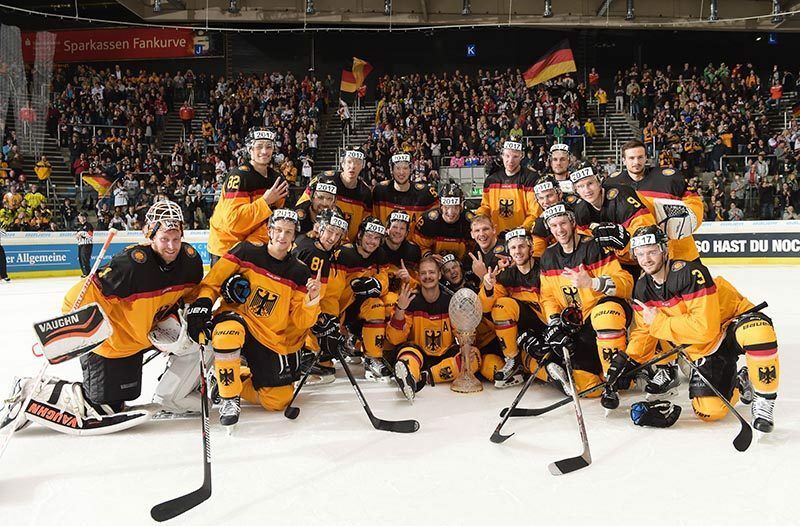 For the past two years, the Firstbeat Sports physiological monitoring and analysis platform has been a key part of the German Ice Hockey Federation’s (DEB) sports science initiative to optimize training, reduce injuries, and assist in the development of young players. A recent Firstbeat project, however, left the ice behind and focused attention on how DEB employees, working on behalf of the athletes at an organizational level, were doing. It was a rare opportunity to check in on the team behind the team and a chance to learn how these key contributors are impacted by stress, recovery, sleep, and daily activity. Five DEB employees, including head coach and national team manager Marco Sturm, volunteered to take part in the initiative. Other participants included National Junior Coach Christian Künast, Deputy Secretary General Robert Schütt, PR/Media Specialist and current women’s national team player Ronja Jenike, and Julia Eisenrieder, who works for the federation’s “Ice Hockey Integration” program designed to bring young people together through sport. During the 72-hour assessment period, each of the 5 participants recorded beat-to-beat changes in their heart with the Bodyguard 2, a professional-grade heart rate variability monitor. This special device is designed to record each heartbeat with millisecond accuracy under the challenging real-world conditions of daily life. Data recorded by the device is then scientifically interpreted with the help of Firstbeat’s unique, machine learning-based physiological modelling techniques. The result is a highly-personalized report that reveals physiological stress, recovery, and the impact of exercise on the human body. As a result of this analysis, participants can connect the dots between lifestyle and health, fitness, and wellness outcomes. The Firstbeat Lifestyle Assessment has been performed over 250,000 times and is a popular component of corporate wellness programs, because of its proven ability to deliver scientific guidance for stress management plus enhanced awareness of health and well-being issues. In a corporate wellness context, the popularity of the assessment experience stems from boosts in productivity, engagement, and reductions in illness related absenteeism. Working in elite international sports brings some unique challenges that makes this type of personalized analysis particularly beneficial. It’s a world of disruption, irregular schedules, and public scrutiny. Preparing for major events like the Olympics and World Championships can mean long hours and a lack of personal time for everyone involved. His concerns are reflected in his Lifestyle Assessment report, which revealed only a pair of short training sessions over the course of three otherwise busy days that included up to 11.5 hour workdays offset by as few as 6 hrs of sleep. The details of his assessment report, however, revealed that Sturm may have a secret advantage up his sleeve that supports his ability to thrive under these challenging conditions. 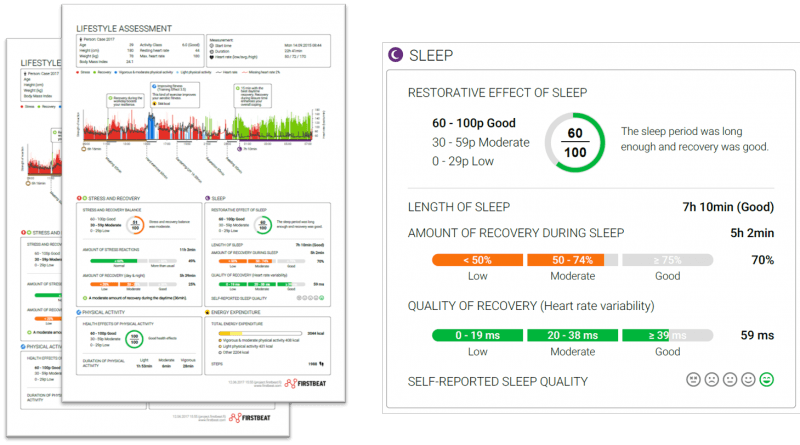 His results showed his body was as able to achieve good recovery levels even when working with minimal sleep. This type of physiological advantage likely also served him well in his previous career as an NHL player with over a 1000 professional games under his belt. While an individual’s personal physiological profile may aid their recovery, lifestyle choices play a big role as well. Poor cardiorespiratory fitness, nutrition, a lack of regular physical activity, and elevated stress over time can all impact your body’s ability to recover. Sturm isn’t the only one impacted by the seasonal nature of sports management work. “In the morning, I basically only have time to get up, drink some water, and head out the door,” describes Künast about what it’s like during the busier times of year. And the results of his assessment mirrored his concerns, and revealed that while he is, himself, physically active during the team’s training sessions, the level of activity he achieved wasn’t enough to support his fitness level. As Deputy Secretary General, Robert Schütt is also experiencing the pressure familiar to anyone who has worked in the world of top sport, particularly at the NGB level. “The lead up to big events can be exhausting. We are a small team, but we have big goals and try to make everything possible, even when our resources are limited,” he says.  In addition to her PR and media responsibilities for the DEB, Ronja Jenike has the added challenge of being a member of the German women’s national ice hockey team. Her training schedule includes some late sessions that can delay the onset of her overnight recovery. Finding the right balance between work life and training commitments was familiar task for Julia Eisenrieder, who in addition to her special project work for the DEB is an internationally competitive shooter on the German national trap team. Each of the participants expressed a desire to repeat the assessment process in the future. Coach Sturm adds that he believes that the insights available from this experience would also benefit the players on his team. “This tool would be a great way to look at the physiology of our players as they prepare for the Olympics and to help them learn about the impact of activities away from the ice. It’s a tool that offers something for everyone, as individuals and as members of a team,” he says. Learn how to boost employee productivity, engagement, and personal well-being.